This is a new video from GamingBolt that lists 16 monster we want to see as DLCs in Monster Hunter World. The game is doing impressive sales so far and Capcom should be smart enough to start including some DLC monsters very soon. 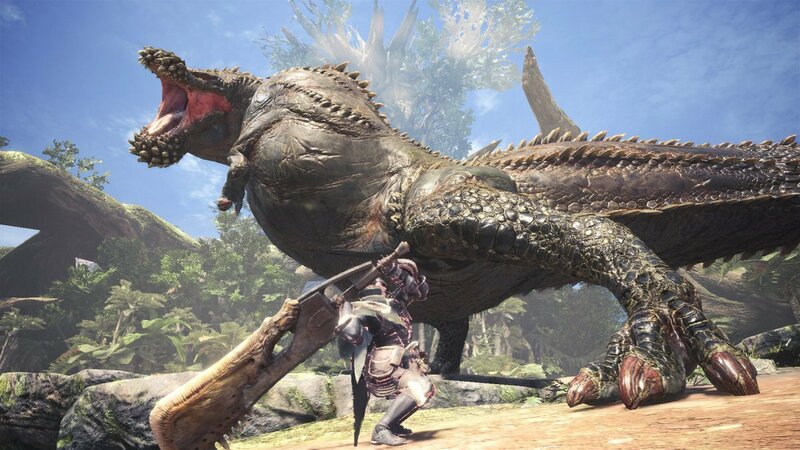 They's already announced Deviljho, but what else would we love to see. Check out the video below to see what made the list.